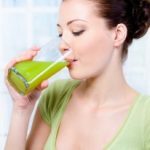 A green smoothie alone will not provide the magic answer for your weight loss effort; however, it can be used to maximize them. 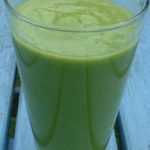 For example, you can prepare a green smoothie in the morning to use as a mid-morning or afternoon snack. 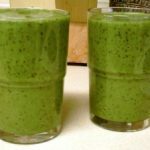 A green smoothie will provide you with a healthy alternative to unhealthy vending machine snacks and sodas. 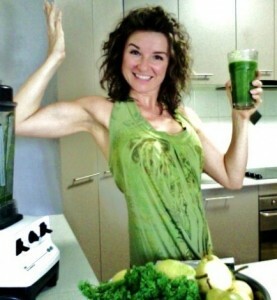 Over time, your body will naturally begin to crave the healthy ingredients of a green smoothie instead of junk food. 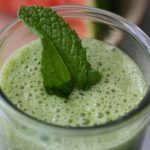 Additionally, the vitamins and nutrients that are found in a green smoothie can provide your body with significant increases in energy, which can assist you in your efforts to exercise. 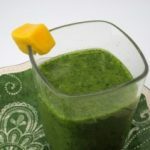 A green smoothie is simple to make and even simpler to clean up after. 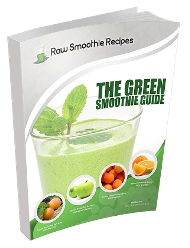 On average, a green smoothie will only take ten minutes of your time to make. 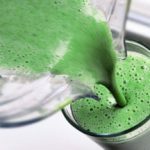 Maximize your weight loss efforts by including a green smoothie a day in your diet.